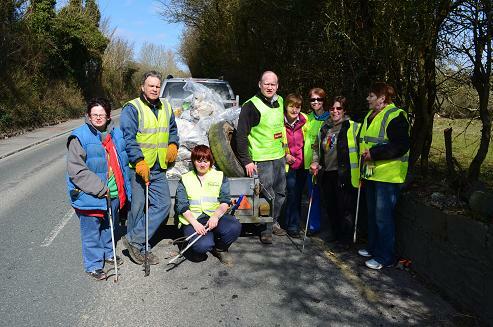 Next Clean up is next Saturday 16th at 10am to 12 meeting at Hebron road opposite entrance to St Kierans Cemetary. 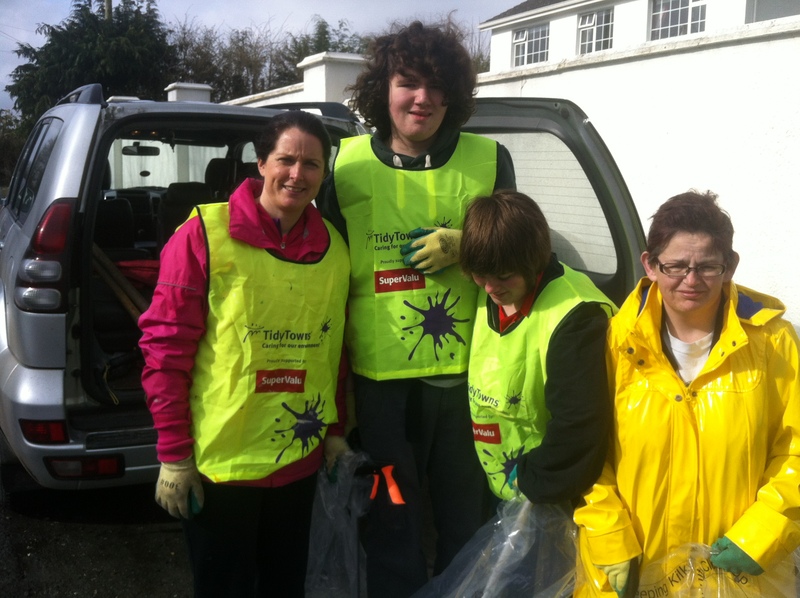 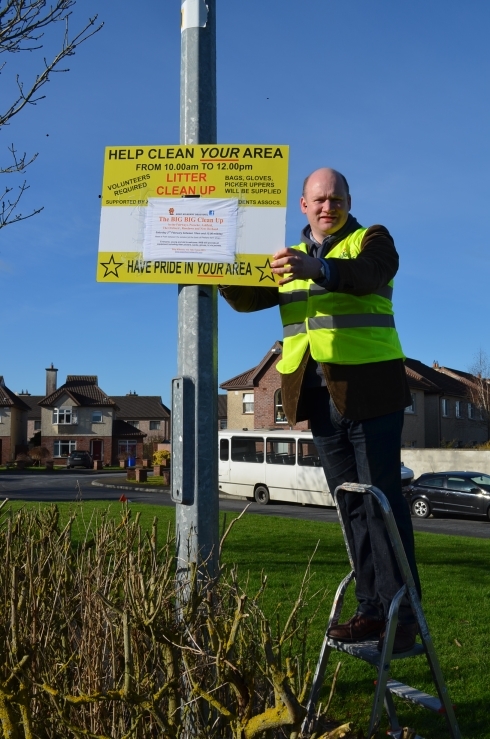 The Big Big Clean up comes to Bennettsbridge road! 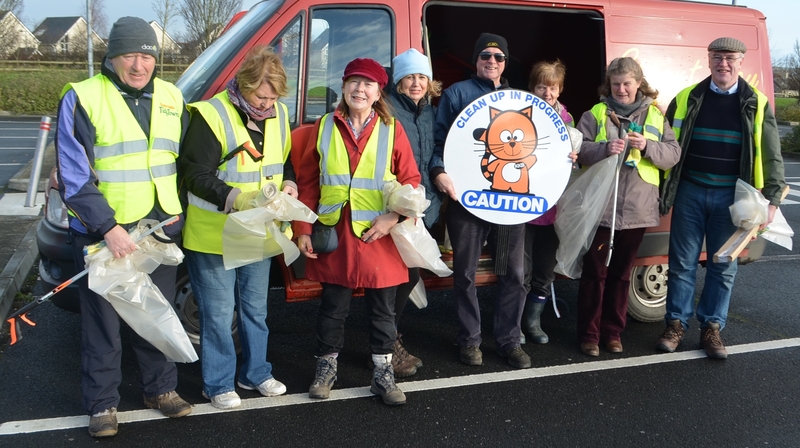 KKB want your help for a litter pick and clean-up of your road this Saturday 16th February between 10am and 12.00 midday. 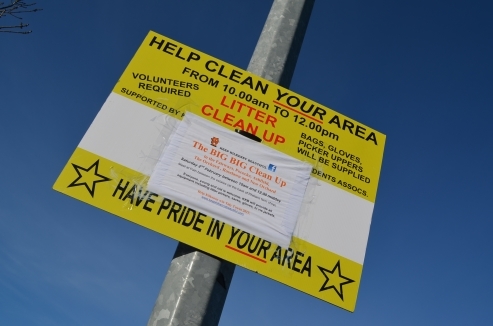 The KKB clean-up team will be meeting at the Black Quarry Service station. 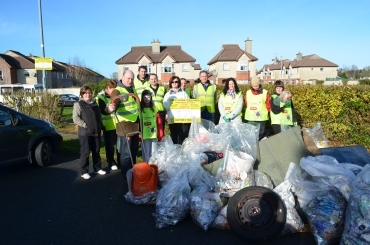 Everyone, young and old is welcome. 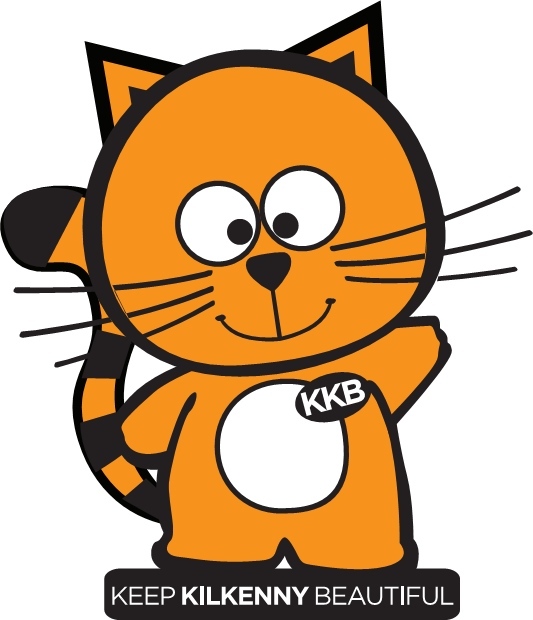 KKB will provide all equipment including litter pickers, sacks, gloves, hi vis jackets. 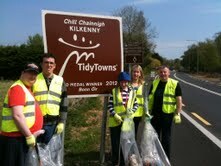 Help Kilkenny win Tidy Towns 2013.